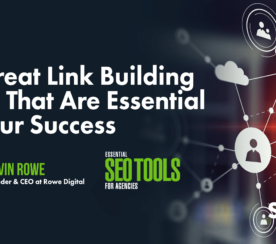 Kevin Rowe is the founder of PureLinq, a contextual link building solution. 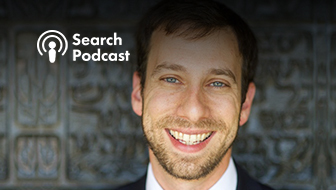 Kevin has worked with some of the hottest Silicon Valley startups, as well as fortune 100 companies, to create enterprise-class innovative and sophisticated programs in search marketing that out perform industry standards. 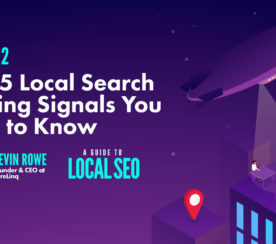 Optimizing for these factors can help increase your local search visibility and help more customers find you. 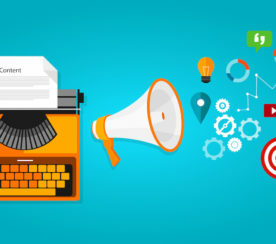 Take your link building to the next level with these essential tools for research, prospecting and outreach, and reporting. Here are 50 types of link you should be earning for your business and how to get them. Amplify your content. Here are 20 places where you can, and should, share your content. 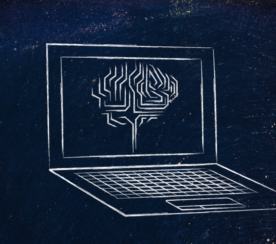 Here are nine ways search engines use machine learning and how it relates to SEO and digital marketing. 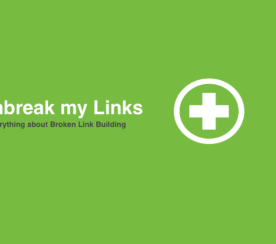 Ditch shortcuts and embrace high-quality link building. 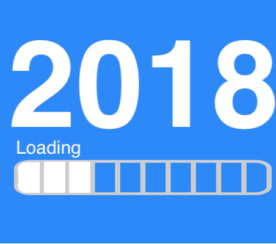 Here’s how to stay ahead of your competitors this year. 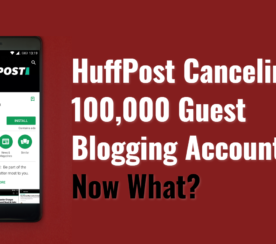 HuffPo Kills Contributor Program: What’s the Future of Guest Blogging? Is the death of HuffPost’s contributors platform the dawning of a new era of guest blogging and content strategy? 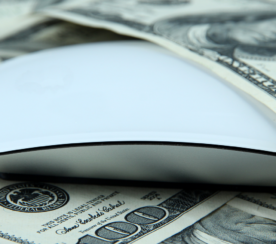 Here’s how to maximize your limited SEO budget without having to make concessions that could jeopardize your SEO success. 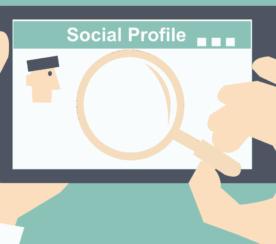 Here are some of the best ways to use profiles to help build quality links. 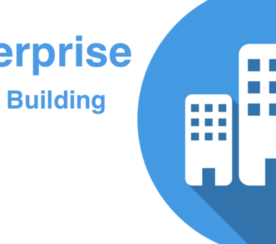 Here are five best practices to know when doing enterprise-level link building campaigns. 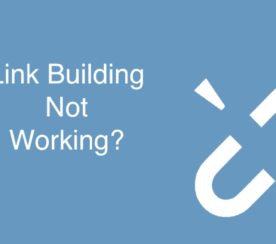 Will broken link building help your client or business? This primer answers the most common questions. Building links can translate into more sales and return customers. 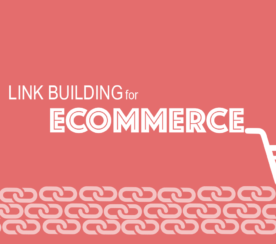 Here are effective link building strategies for ecommerce sites. A link outreach campaign can increase your content’s value and help make sure the right people see it. Here’s how.